Seaworthy packing. 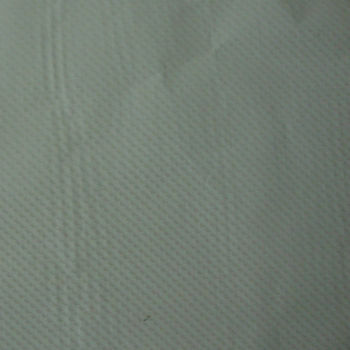 Polyester films inside, multilayer kraft papers outside for roll papers. (1) For polyester paper, amino paper & PU paper: 2500m/roll for 31gsm paper, 1250m/roll for 40gsm, 53gsm and 60gsm paper. Total 240,000m-330,000m per 20' container. We are specialized in printing decorative paper with the brand of Longda ,more than two thousand designs,welcome to choose freely. 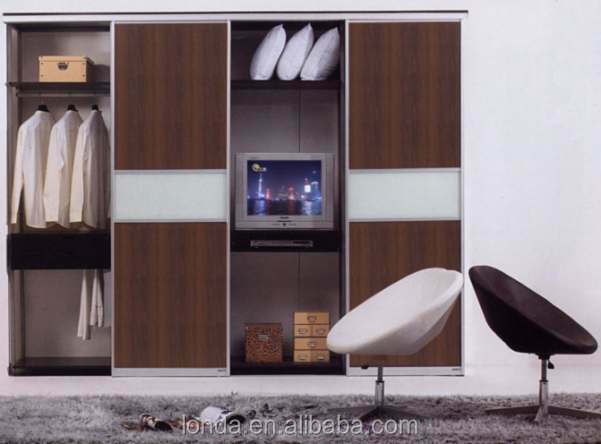 1) Up to 2,000 kinds of wood grain designs including Wenge,Beech,Zelkova, Maple,Pear, Pine, Sapelly,Ebony, Walnut, Cherry, Mahogany and Fragrant ,etc. 2) New designs are updated every month.most of them are European style. 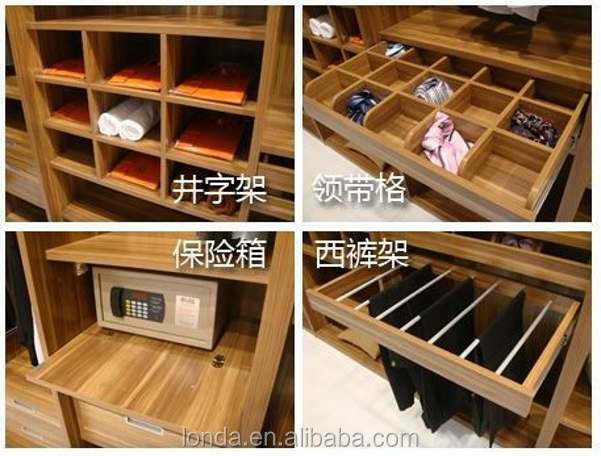 3) The raw materials are purchased from world-famous suppliers. 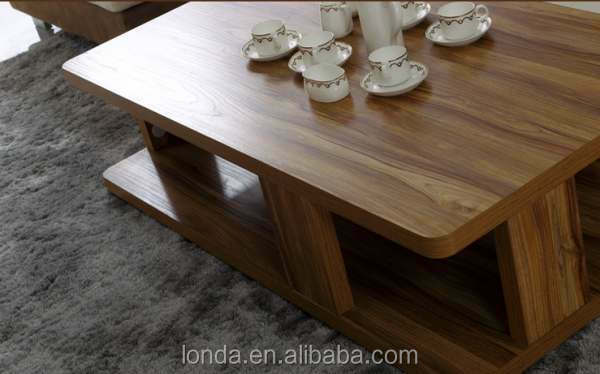 Anhui Longda Decoration Materials Co., Ltd.